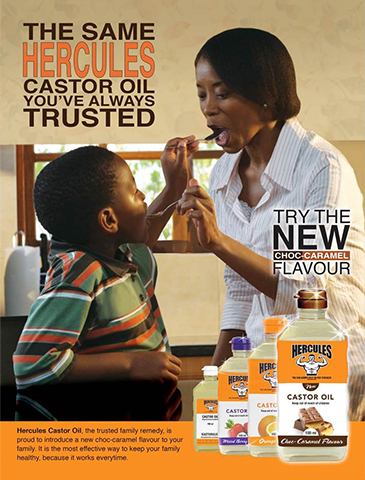 Hercules is a much-loved South African brand in over-the-counter health care market with an 80-year heritage. 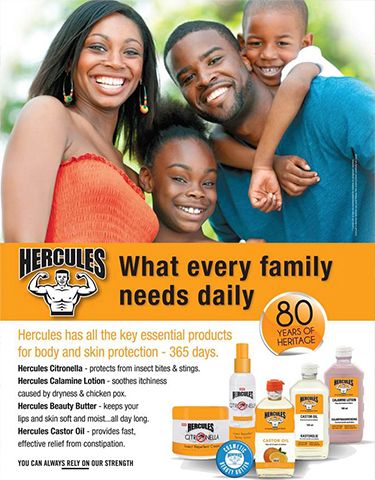 With health care products for skin care, constipation, insect bites, immune boosting, nasal congestion, bacterial infection and muscular pain, Hercules has a range of affordable complimentary products, dedicated to your well-being. Disclaimer: The Hercules range of traditional, complimentary medicines are not meant to replace prescribed medication.